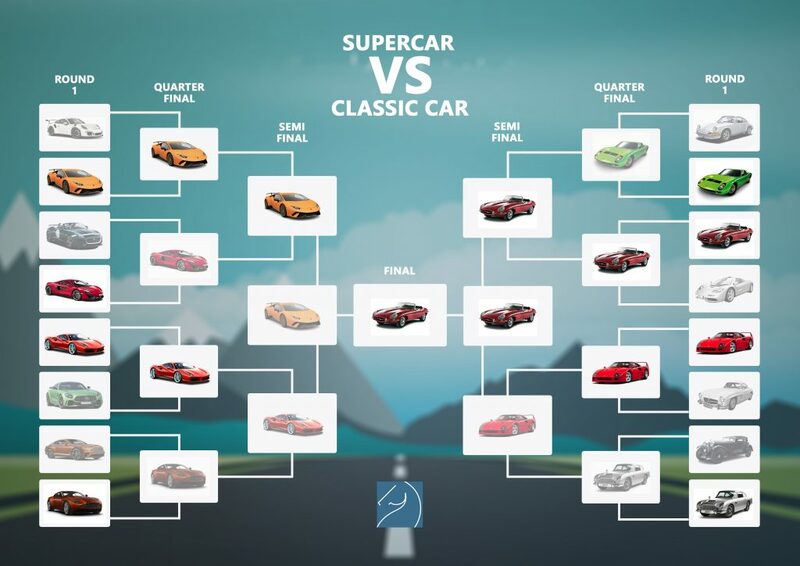 To celebrate the launch of our new Invicta website, we introduced ‘Supercar VS Classic Car Showdown’ voting to our social media. This involved a series of voting polls on our Facebook page (@invictainsurance) to find out what our followers think is the best in the industry! In this introduction showdown, we put modern supercars up against classic supercars. 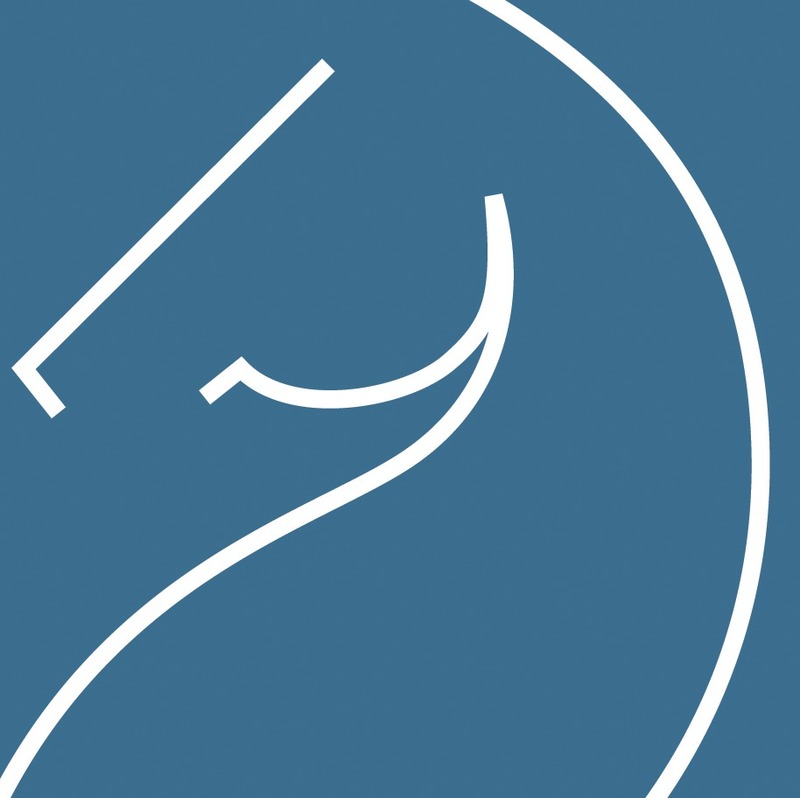 Each round lasted a week, with the winner revealed at the end of July 2018. Please see the results from the showdown below.